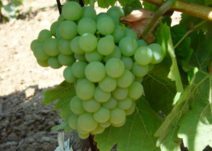 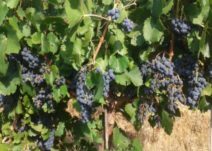 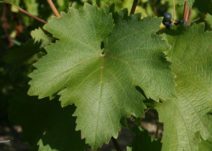 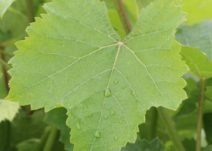 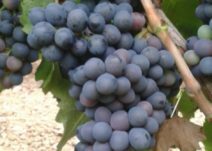 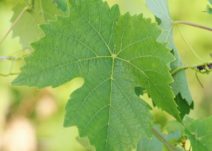 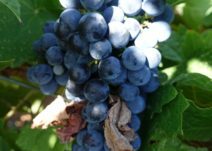 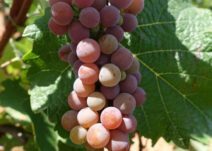 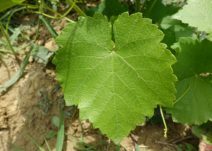 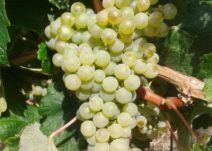 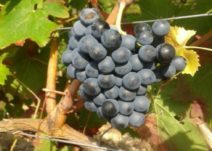 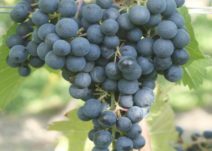 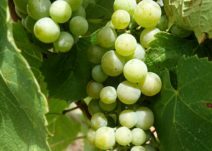 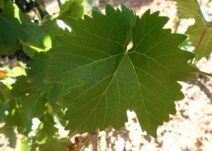 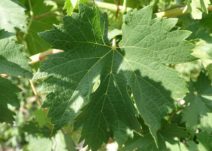 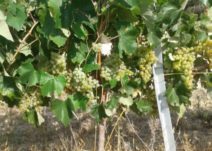 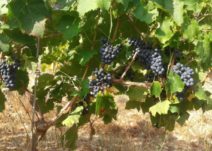 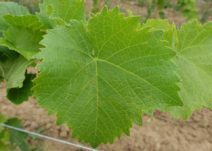 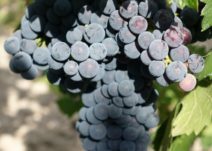 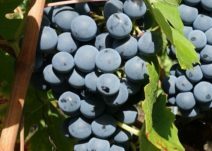 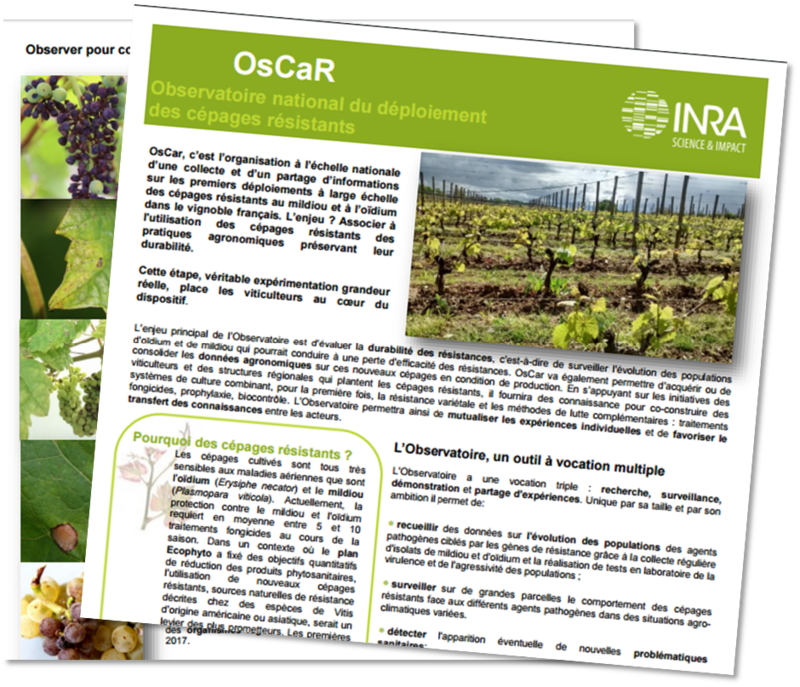 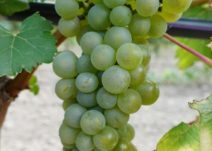 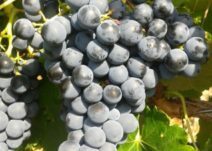 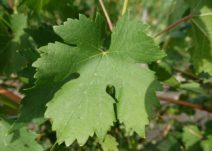 You will find here the characteristics of resistant grape varieties monitored within OSCAR in the form of summary sheets. 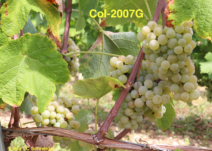 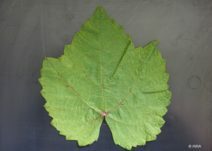 The INRA Resdur and Bouquet grape variety sheets are produced from INRA experimentations, whilst those for grape varieties bred abroad are based on information in this reference work: Les cépages résistants aux maladies cryptogamiques – Panorama européen (a technical guide with a European overview of resistant varieties), produced by the ICV group, and the results of VATE trials conducted in France. 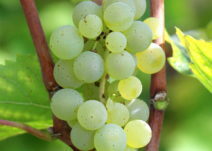 Additions will be made to our sheets as data collected by the Observatory become available.